Exercise increased caution in the Turks and Caicos Islands due to crime. 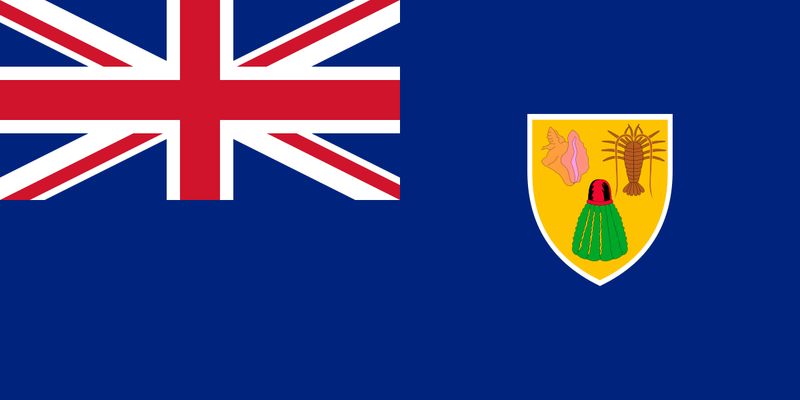 The Turks and Caicos Islands are a British Overseas Territory comprising a small archipelago of eight major islands and numerous uninhabited keys, 500 miles southeast of Miami. Most tourist facilities are located on Providenciales ("Provo") Island. The U.S. dollar is the unit of currency and the larger hotels and shops accept credit cards. The U.S. Embassy in Nassau, Bahamas, has jurisdiction for consular matters in the Turks and Caicos. TESOL Certification for Teaching English to Speakers of other Languages in Turks and Caicos Islands.